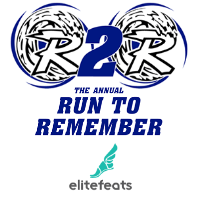 The Riverhead Run to Remember, an annual 5K walk/run in memory of loved ones no longer with us, will be held on Sunday, May 20th. Memorial boards for lost loved ones will be on display at the RHS gymnasium. An award ceremony and raffle drawing for all participants will be held at the RHS Gym upon the completion of the 5K. Register by Midnight 4/28 to get YOUR name on YOUR BIB! The first 150 5K participants to register GET A TEE! HURRY! 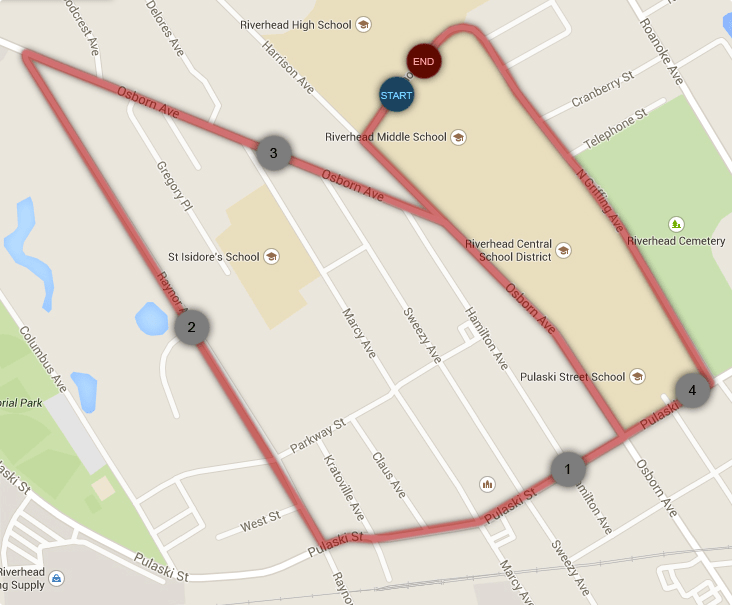 Water will be available on the course, and bagels and snacks will be offered at the finish line.